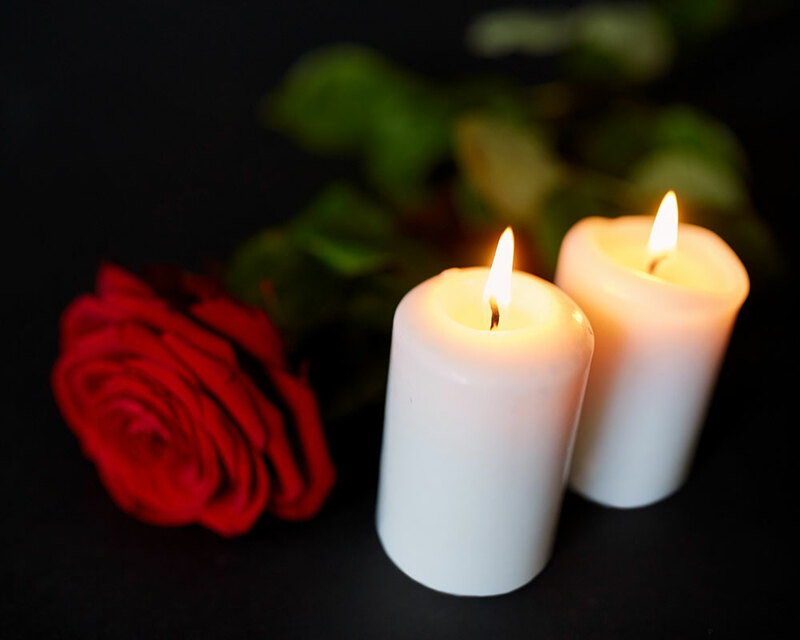 Domenica “Mamie” Guaetta, 96, of Salisbury, died Friday, March 15 in Salisbury. Born in Haverhill, she is survived by her nephew, Dr. Frank A. Oberti III of Bradford, and several other local relatives. Calling hours are Saturday, March 23 from 10-11 a.m. at The Grondin-Carnevale Funeral Home, 129 Kenoza Ave., Haverhill. A funeral mass to celebrate her life immediately follows at noon from Sacred Hearts Parish, 165 South Main St. Bradford. Burial takes place at Saint Patrick’s Cemetery in Haverhill. John C. Knight Jr., 96, of Haverhill died March 16 at the High Pointe Hospice House in Haverhill surrounded by his family. A U.S. Air Corps sergeant serving during WWII, Knight worked as a methods engineer to deign jet engines at General Electric. Calling hours are planned from 10-11 a.m. on Tuesday, March 19 at the Market Street Baptist Church, 37 Market St., Amesbury. His funeral service follows at 11 a.m. at the church. Burial with military honors is private in Lynn’s Pine Grove Cemetery. Albert J. “Jack” Porst Jr., 71, died suddenly on March 12. Born in Haverhill, Porst worked as a probation and adolescent counselor at Haverhill District Court and other locations across the Merrimack Valley. Arrangements are private and under the direction of Dole, Childs & Shaw Funeral Home, 148 Main St., Haverhill. Burial is planned at Maplewood North Parish Cemetery.